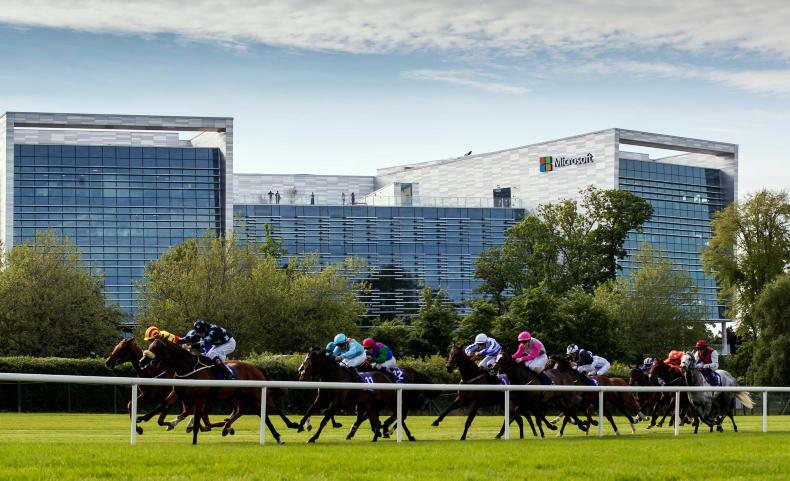 The Microsoft Cup will take place at Leopardstown on Ladies Evening. 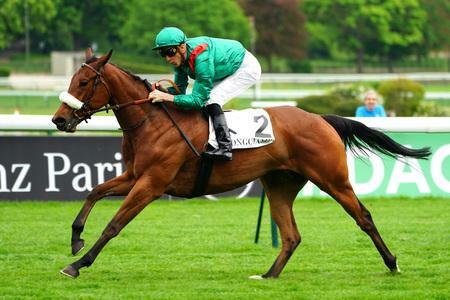 The Microsoft Cup worth €50,000, will be one of the most valuable ladies races in Europe. Exceptional riding feats have not been limited to the male riders of the weighing room this year, Ireland’s own Rachael Blackmore and Lisa O’Neill have been associated with major success at recent festivals while English jockeys, Bryony Frost, Lizzie Kelly, Megan Nicholls and Hayley Turner have established themselves as leading riders in England. The 2018 leading jockey table in France contained three lady riders - notably Mickaelle Michel, Coralie Pacout and Maryline Eon. 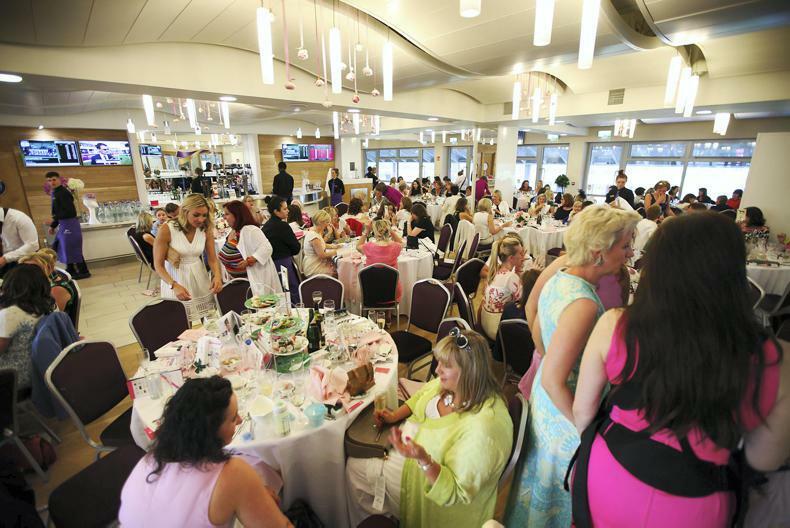 Leopardstown is hoping to attract a number of these lady riders to the course on May 17th giving the Microsoft Cup a truly International feel. 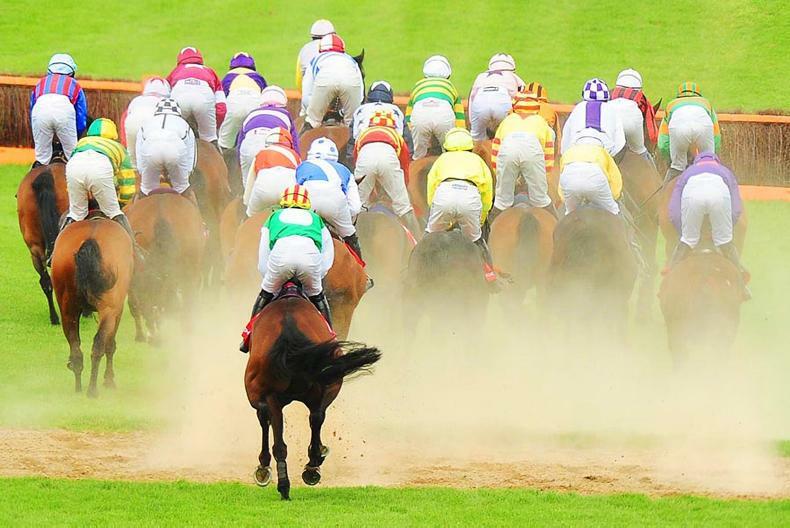 “This is a great initiative by Leopardstown and it’s wonderful to have a race capable of attracting so many high-quality lady riders,” Harrington said. 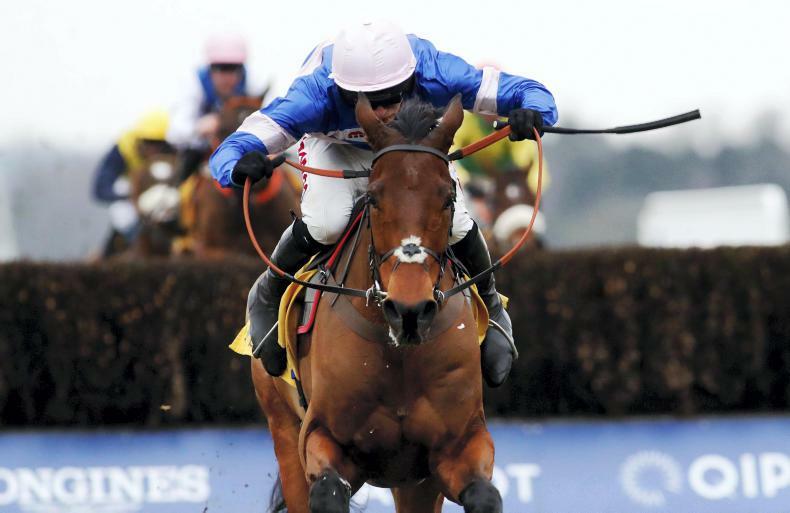 “There is a superb purse for the race and we will certainly be aiming to have runners and support the event as much as possible. 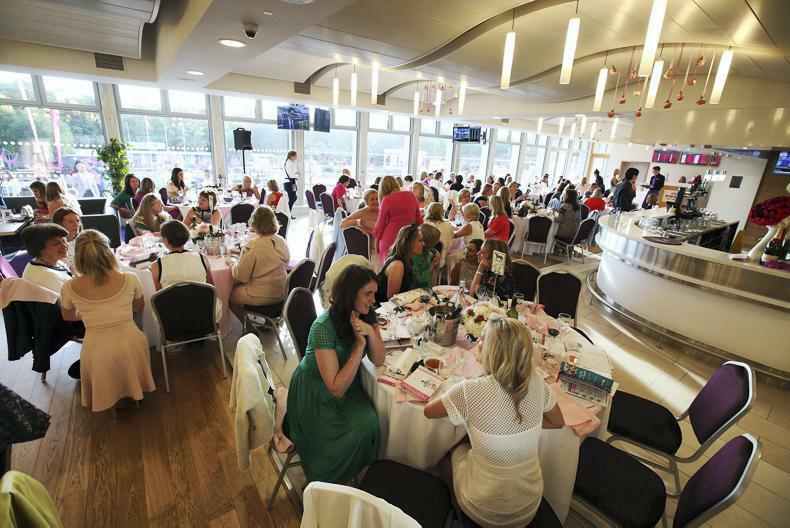 The Ladies Evening will be held in aid of Breast Cancer Ireland and around the racecourse racegoers will enjoy food and entertainment highlights along with two specific ticketed events on the evening. 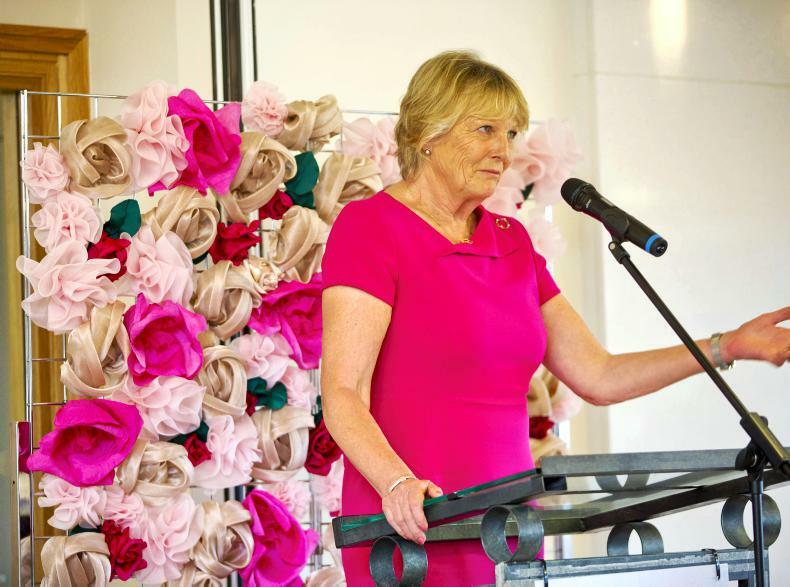 The ‘Race Forward’ event is a fundraising event in the Pavilion, it is in its third year and is this year aiming to grow to 400 guests, the keynote speaker is Chanelle, Lady McCoy who follows on from Anne Marie O’Brien last year and Jessica Harrington on the first year. The other event on the evening is the Peak Performance event in the Champions bar hosted by comedian/actor and racing enthusiast Paddy Courtney who will interview top Trainers and Jockeys on the evening about training horses and themselves for Peak Performance as well as celebrating the wonders of the racehorse, along with this will be a Taittinger bar, viewing over the new pre-parade and parade ring, music by DJ January Winters and more. 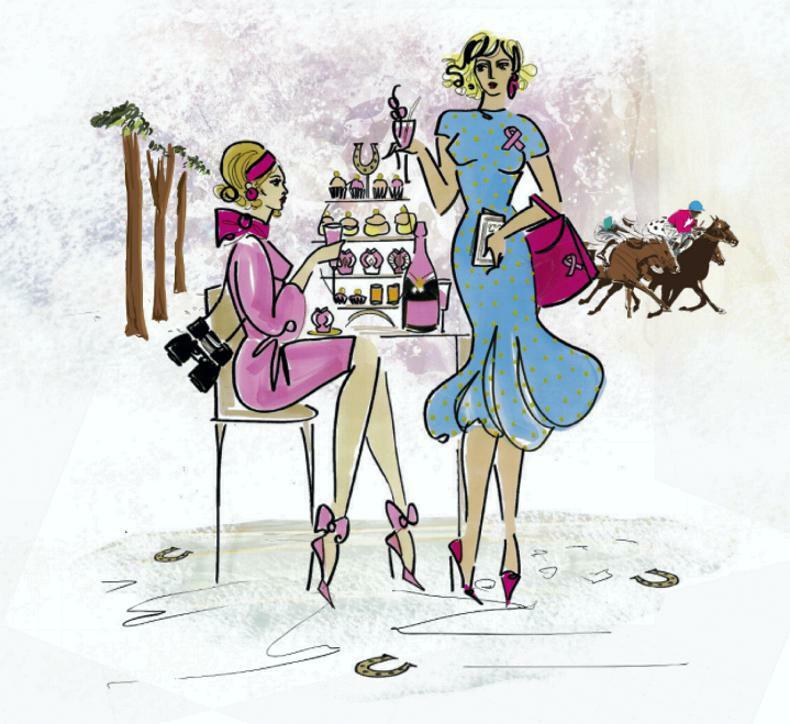 LADIES EVENING AT LEOPARDSTOWN: All things bright and beautiful!